The Private Acting Coaching is a one-on-one or two-on-one style coaching class for actors of all levels, from the beginer through to the advanced actor. Our courses are run by Australian directors and actors. Each course is different as availability of industry guests is restricted due to their work load. How many people attend each course? You can attend as a one student to one teacher style or two students to one teacher style. Please visit our Private Acting Coaching page for prices. What is the age range of people who attend your courses? This course is open to anyone aged 13 - 17 and 18+ and over. Do you operate as an agency? No. However we do forward all casting information that passes our desk to the relevant students, both past and present. Many of our students go on to do local films, TV shows and TV commercials. New students can pay for their first class at that class. Thereafter Private Acting Coaching classes must be pre-purchased in lots of three or five. Yes. 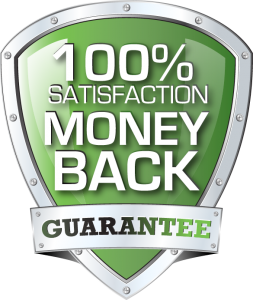 To ensure we offer the best service to our customers we offer a refund policy. For full details please visit our Terms Of Service page. Usually we ask students to bring a pen, pad and water. However we will send you an email with any addition items if needed, however most scripts will be provided by us. If you have any questions that could not be answered here, please feel free to contact us.